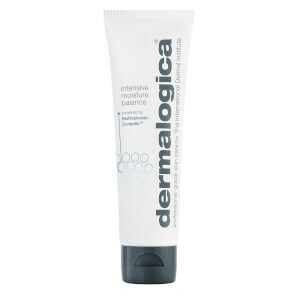 Dermalogica Intensive Moisture Balance is an ultra-rich moisturizer for dry skin. Formulated with a BioReplenish Complex™, the face cream delivers a proven combination of key barrier lipids to help enhance skin’s natural resilience while supporting barrier recovery. Nourishing and replenishing, the antioxidant moisturizer is clinically proven to provide nourishment ten layers deep and helps to reduce signs of premature aging. 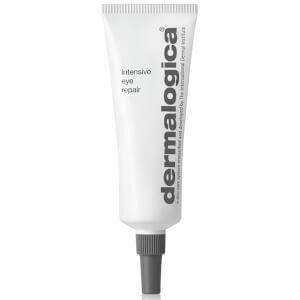 Its cocktail of Hyaluronic Acid, Echinacea, Centella Asiatica and Aloe Vera work to plump skin with moisture to help minimize the appearance of dry lines, while stabilized Vitamin C tackles signs of skin damage to promote a brighter-looking complexion. 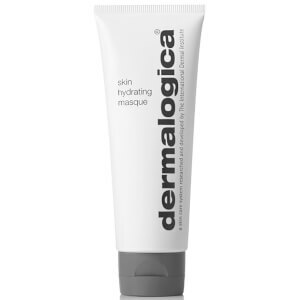 The strengthening and protective formula also contains a prebiotic Chlorella Algae complex, which helps to rebalance the skin’s natural microbiome for healthy-looking skin. 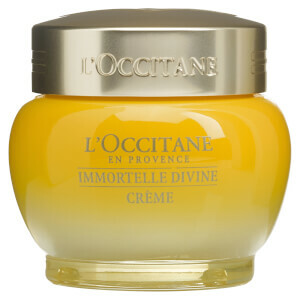 Free from gluten, parabens and artificial fragrances and colors.